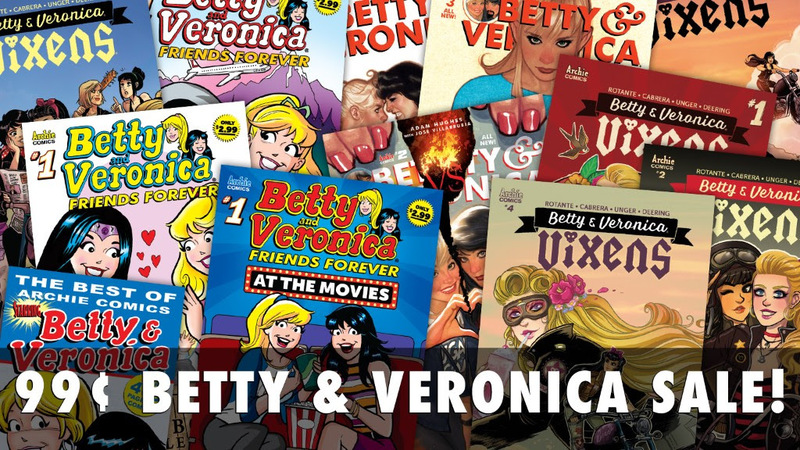 Betty & Veronica feature this week from Archie Comics, some classic stories as well as the second trade of the modern run – Vixens! 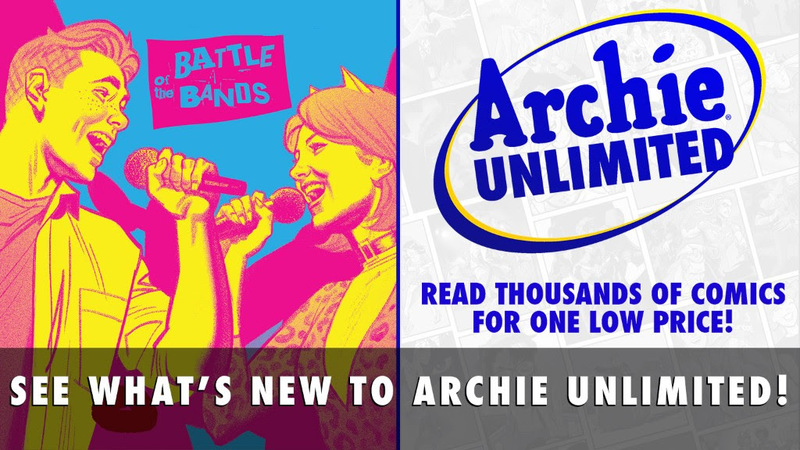 Now on sale in the Archie App: comics starring Betty & Veronica! 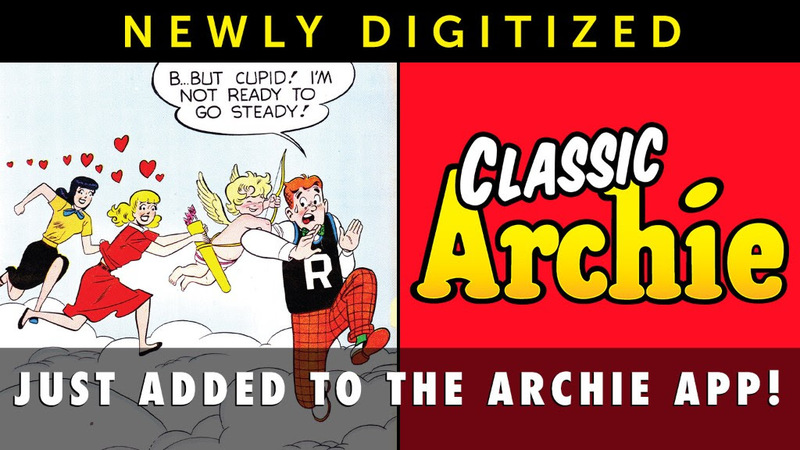 THE ARCHIES #7 and more just hit Archie Unlimited . . .
. . . and classic ARCHIE #110-112 have been added to the app!